After completing our Strategic Plan earlier this year, it became clear that to maximize our effect on upland game bird populations in southern Alberta, it is critical to get involved in swaying policy to best compliment the life cycle of pheasant, grouse and partridge. The cost of land and/or access to improving or restoring it, is extremely expensive. Meanwhile with one stroke of a pen by a politician – 1,000s of acres of grassland or other habitat can be conserved. Influencing landscape management is a very important and relatively inexpensive conservation tool for making gains on your vision. We have all heard the phrase “the ring-necked pheasant is a bird on the edge” – and I would submit – maybe only second to the Hungarian partridge. And, it is true, call it what you want – edge, habitat, riparian areas, buffers. Fact is, the more you have, the more upland game birds you have. Where you have lots of “edge” adjacent to food – you have even more upland birds. We are blessed here on the northern range of ring necks to have a plethora of small grains that form the bulk of the food source for our introduced upland species. Small grains such as wheat, barley, peas, lentils and canola all play a role in the lifecycle of upland birds. They are also commodities that are in demand and very valuable in the marketplace. To this end, producers are attempting to maximize the productivity of their land. Who can blame them – it is just good business and it is their land, we have to respect that. New technologies have lead to what some are calling precision farming, which left unchecked can be detrimental to biodiversity. It is critical that we conserve what grassland habitat and “edge” we have now. 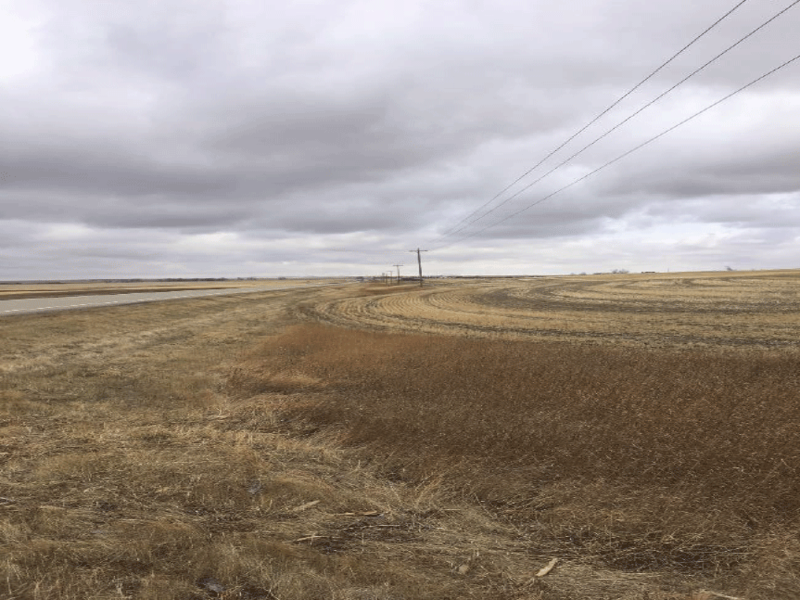 Much of the edge in southern Alberta is linear – ditches and right-of-ways, which provide society with a great deal of benefit. 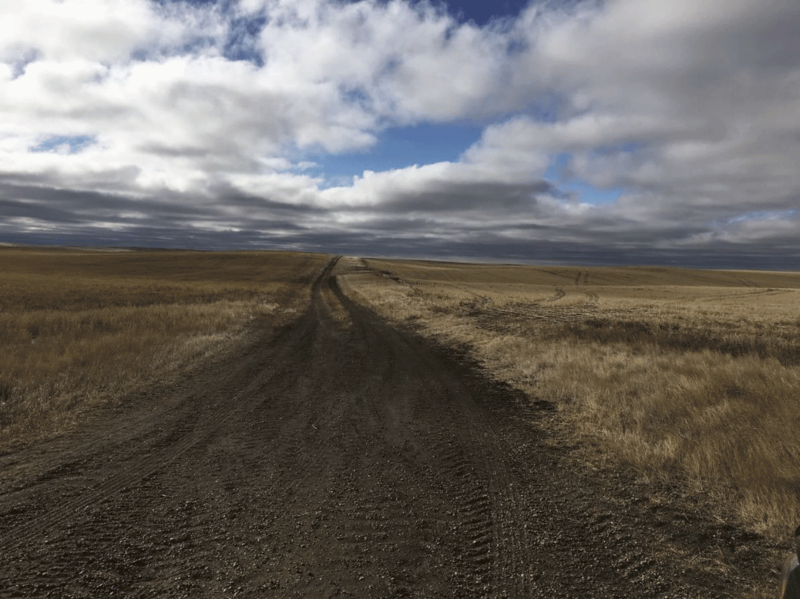 Not indifferent than wetlands – ditches filter water, sequester carbon, enhance biodiversity, provide pollinator habitat, minimize flooding, help drought-proof the prairies and provide habitat for upland game birds! Unfortunately, unlike wetlands this edge effect has not been measured. That is, we cannot quantify these known natural benefits that ditches and right-of-ways provide. And for these reasons they are not given value. These lands are owned by the province – that is – it is YOUR property. They are however, managed by municipalities. Ditches and right-of-ways are susceptible to being broken and farmed at what seems like an elevated rate lately. It is not uncommon to see ditches being farmed to within inches of the road grade. As well, corporate farming has led to larger fields and many right-of-ways that at one time had a strip of grass on each side of the trail have disappeared. It is for this reason Pheasants Forever Calgary identified the need to engage with municipal governments. If you have any interest or know someone that may be interested in supporting Pheasants Forever on this front, please let us know. Similarly, if you know anyone of influence on this matter at the municipal or provincial level, bureaucrat or politician – let us know. Any insights that you wish to share – we would love to hear from you. Why does the landowner on the left get to farm our land?